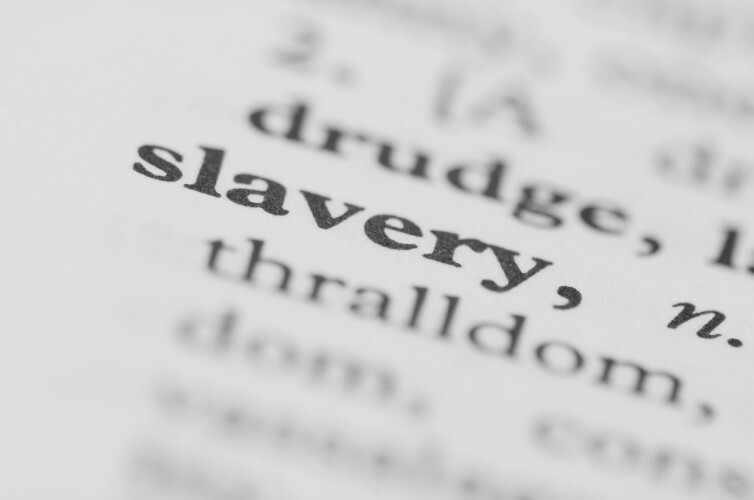 For centuries in America, the West Indies and Europe – just to name a few places – indentured servitude, involuntary servitude and chattel slavery was big business. There are a lot of businesses, corporations, municipalities and families that made a fortune off the enslavement of other humans. The global slave trade of Africans, being the greatest holocaust in the history of the world, was a time when 150-200 million Africans were forced to spend the rest of their lives as “chattel slaves” and if they procreated, even their children were considered: “chattel slaves”. These Africans were Kings, Queens, scientists, doctors, architects, mathematicians, mothers, fathers and children. While slavery was a very lucrative business, many people opposed the system. Benjamin Franklin (One of America’s Forefathers) referred to the system of enslaving Africans as a “Detestable Commerce”. In America, slavery is now known as a “southern issue” and this is one of the biggest illusions in America. When America entered into the Civil War a piece of legislation was signed by President Abraham Lincoln called the Emancipation Proclamation (I’m assuming everyone is aware that there were multiple drafts). President Lincoln signing this proclamation freed slaves only in southern states, where he didn’t have any control, while maintaining slavery in northern states, where he did have control. This proclamation was signed for “political reasons” or in the words of President Lincoln: “fit and necessary war measure”. On December 18th, 1865 an amendment to the U.S. constitution, abolishing chattel slavery and involuntary servitude, was adopted. The amendment also states: “except as punishment of a crime”. Currently the United States has 5% of the world population, with around 25% of the world’s prisoners (over 2.4 million people behind bars with 60% of them come from poor African or Latino American communities).